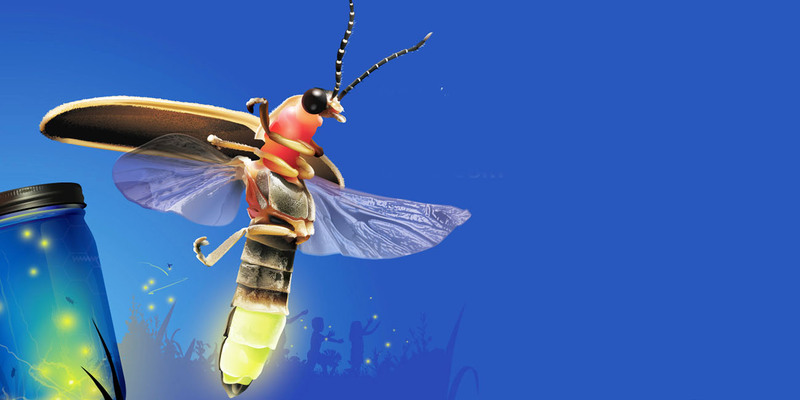 Of all the summer activities, catching a firefly should be at the top of the list! The little critters who light up the night sky are more than just balls of light, though. To show you, here are a few facts you may not know about the firefly. 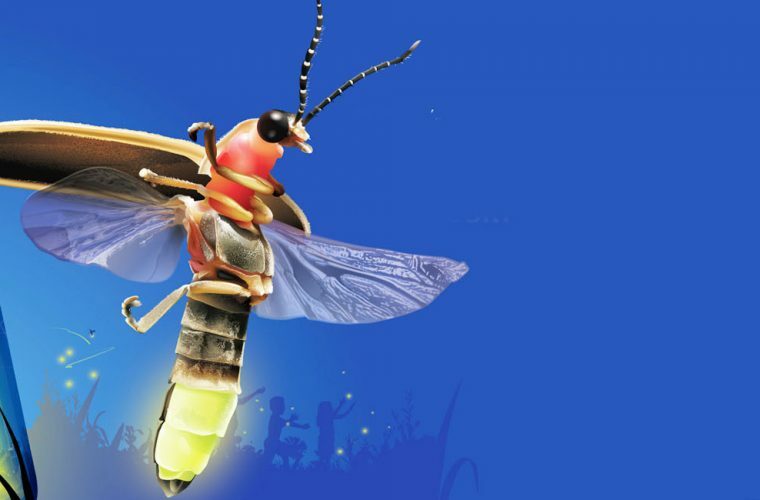 Despite being named the firefly, it is neither a bug or a fly. They are beetles. They must rely on their hindwings for movement and the elytra for balance. Seeing a swarm of fireflies during the summer is something out of a movie sometimes depending on how many there are. 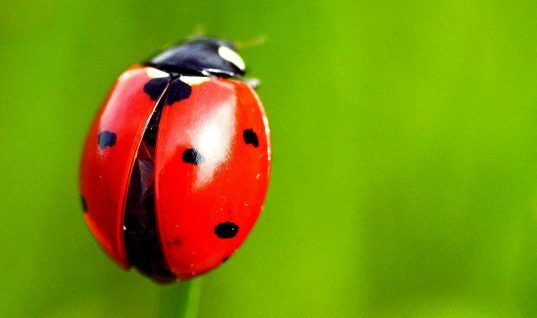 These insects are actually the most efficient light producers in the world, beating out the trusty light bulb. This is because the can produce light through a chemical reaction that lets them glow without wasting heat energy. Since fireflies can’t speak, they had to find another way of communication. What they came up with were light signals. The signals can mean a variety of things but the main one is letting others know they are ready to mingle. Females will respond to those they are interested in with their own patterns. You really do not want to think about the firefly eating itself or its friends, but it does happen. This is mainly on the part of females and from a very specific species, the Photuris fireflies. The yellow dot coming from fireflies is the norm, but various flashes can differ in color. Instead of yellow, they can be green or even orange depending on what species it is. When holding a firefly in your hand, you would probably have a hard time finding its mouth. This may be why adult fireflies do not eat very much, if at all. Firefly larvae will eat snails but adults mainly survive without food but will munch on nectar or pollen if they need it. 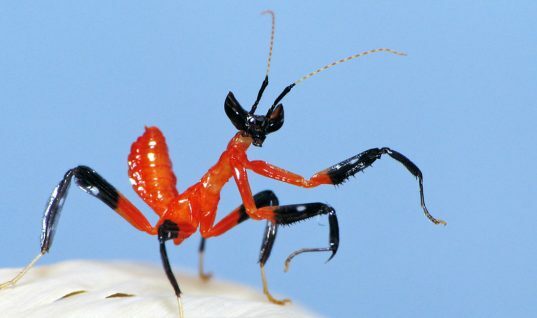 If you were worried about predators eating this favorite insect, you do not have to worry. There are not many animals out there who would willingly eat fireflies because of their horrible tasting blood. They have lucibufagins in their blood which to predators can taste pretty horrible. 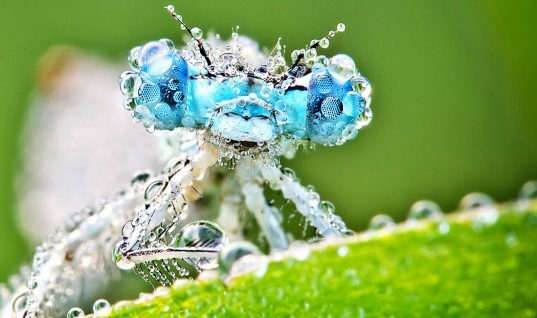 The light that the insects produce warns animals that they are not good to eat so most stay away. Stay tuned for part two of our article on the firefly coming soon!